Nar side run-out grooves say: "No one came up with anything!". 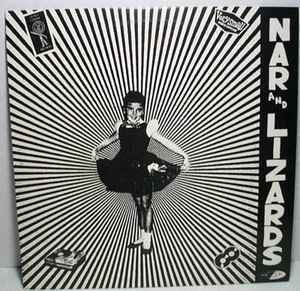 Lizards side run-out grooves say: "Too terrible for CD". 802 copies pressed, split LP between Very Small and Secret Center. Secret Center does not list a catalogue number.